The Mixson neighborhood located off Mixson Avenue near North Charleston’s Park Circle is in the midst of transition and rebuild. The development started in 2008 as a joint venture between Jamestown Properties and the developers of I’On in Mount Pleasant, but now is being developed by FrontDoor Communities, which according to their website is a Southeast homebuilder and community developer with over 25 years experience. Since 2008, Jamestown Properties and I’On developers were only able to complete 18 homes, with the community stalling due to the housing market downturn which prevented any further development. I’On dismantled their share in Mixson at that time, and Jamestown properties stepped up to buy out the other investors and the bank. Jamestown’s commitment to Mixson and the Park Circle area influenced their initiative to acquire the property outright. 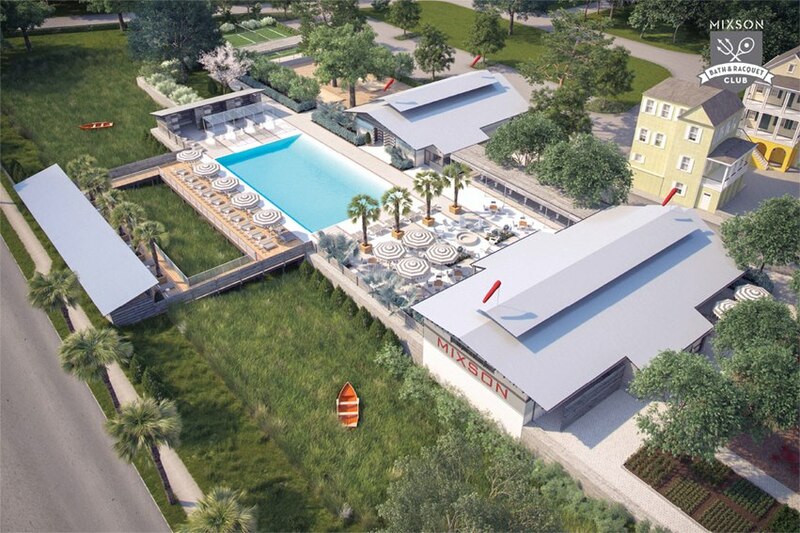 In 2013, Phase 2 plans were approved and were in the final in the process of being developed, however, that plan stalled as well and in came FrontDoor Communities, which is now leading the way in regards to new homes and management of the already completed Mixson Bath & Racquet Club, and Mixson Market. Also joining FrontDoor Communities will be home builders Eastwood Homes and New Leaf Builders, who have also built homes in the nearby Oak Terrace Preserve Neighborhood in Park Circle. 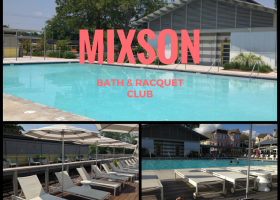 The Mixson Bath & Racquet Club is a private, members-only club with a saltwater swimming pool, as well as badminton and bocce courts, and a full-service restaurant and bar called Locals Sushi Bar. The apartments located at Mixson are called Link Apartments Mixson. Originally called “The Flats at Mixson,” after only a couple of years, the property had to be shut down and every resident vacated due to serious structural issues. The good news is, each building is currently being restored and renovated and as of June 2017, they are already pre-leasing 1 and 2 bedroom apartment homes. You can stop by their leasing office at 4501 Mixson Avenue #512 for more info, or visit them online for virtual tours at Link apartments Mixson. 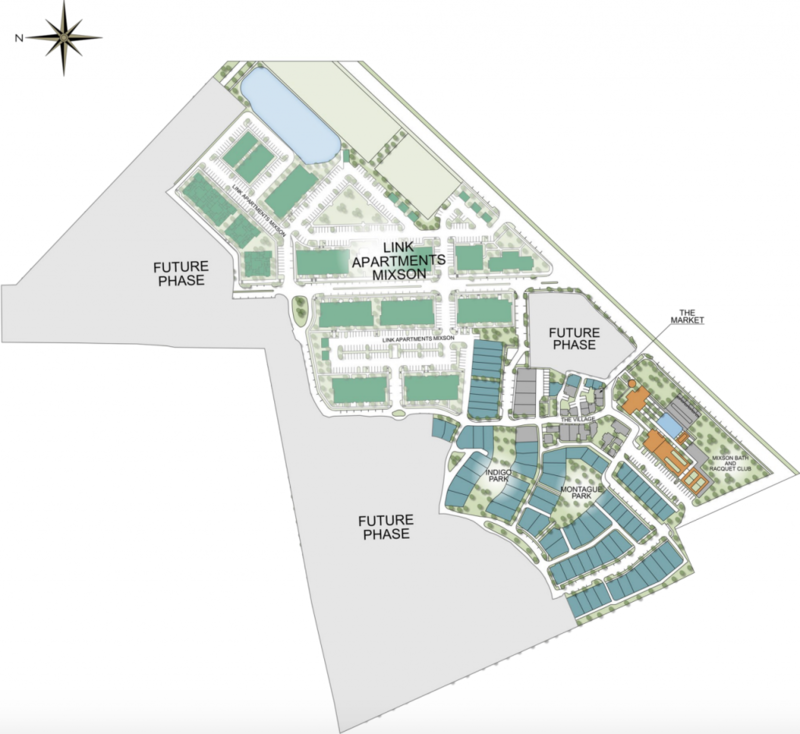 The 44 acre Mixson development has a bright future. 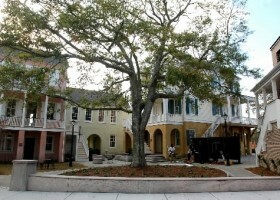 A tight-knit group of residents who believe sustainability, mixed-use and urbanist movements. 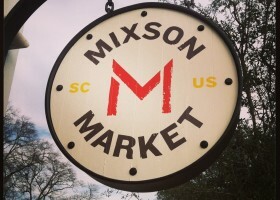 Mixson Market is your very own mini grocery store located right in your neighborhood. Offering everything from gourmet coffee, artisanal sandwiches, craft beer and select wines. The Olde North Charleston Business district is within biking distance, offering everything from a Craft Bakery, highly rated restaurants, bars, music venues and an art gallery. The original homes built in the neighborhood were the first residences to achieve LEED (Leadership in Energy and Environmental Design) Gold Certification. Future properties might not have that designation, but if you google any of the home builders (FrontDoor, Eastwood or New Leaf), you will see that they also focus on energy efficiency. Monthly Makers Market, Food Truck Rodeo’s, Outdoor Yoga, Outdoor Movies. They have an event space located right in the neighborhood called “The Barn” which can be rented out for any kind of event! This will be the crown jewel of this development, as well as Park Circle, for years to come. It offers residents of Mixson and Park Circle an opportunity to enjoy a day of relaxation complete with an onsite restaurant/bar and more event space! Read more about it on their facebook page. I could never list everything that is good about this community, so I invite you to visit their website and learn more at www.mixson.com. Take I-26 West 7 miles to Montague Avenue, Exit 213. Right on East Montague for 1.2 miles to the 3rd light. Right on Mixson Avenue following the signs. Take I-526 west over the Cooper River. Take the North Rhett Avenue Exit (stay in center lane as you approach stop sign). Right on North Rhett for 9 Miles to Park Circle. Go right around Park Circle to East Montague. Continue to 1st light and go left on Mixson Avenue following the signs. Take I-26 East to Montague Avenue, Exit 213 B. Turn right on East Montague back over I-26 for 1.4 miles to the 4th light at Mixson Avenue. Right on Mixson following the signs. 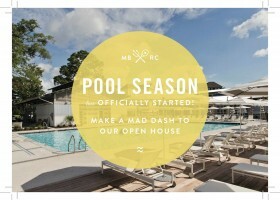 For more information on the Mixson development go to www.mixson.com. If you’re in the area and want a tour, just give me a call and I’ll be happy to show you around! I’m always in the area and I’m available when you are! Call me at (843) 714-3855 or send me a message below! 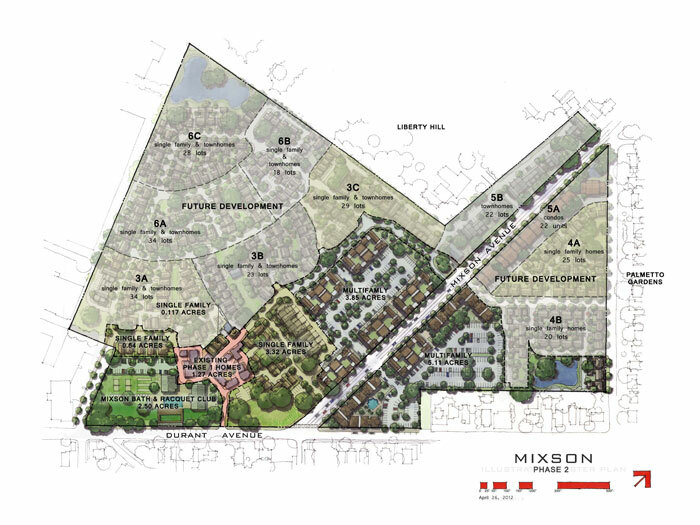 Mixson Development Back on Track?